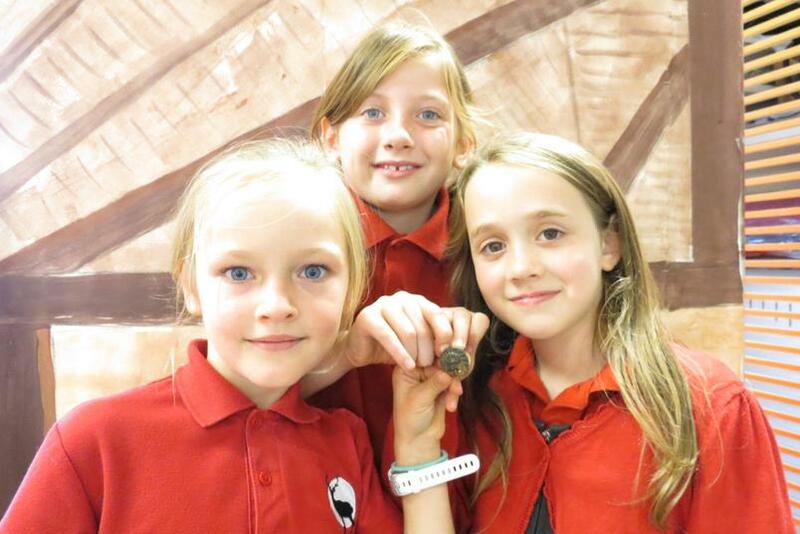 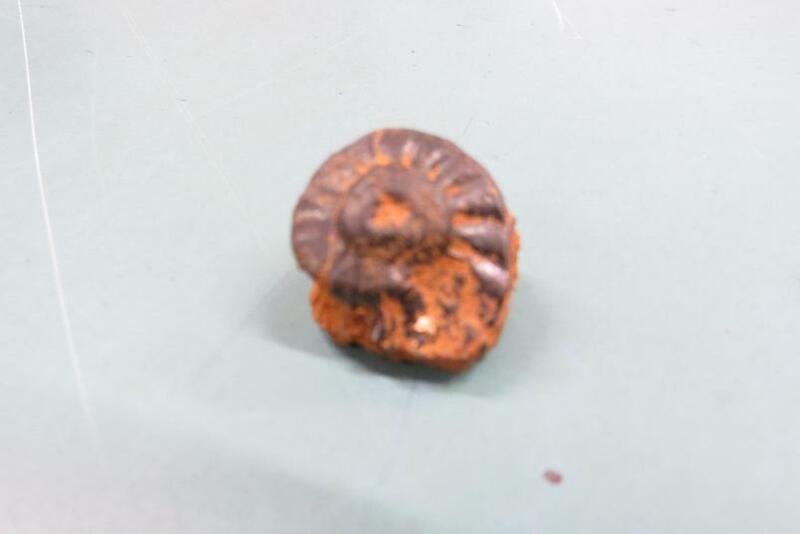 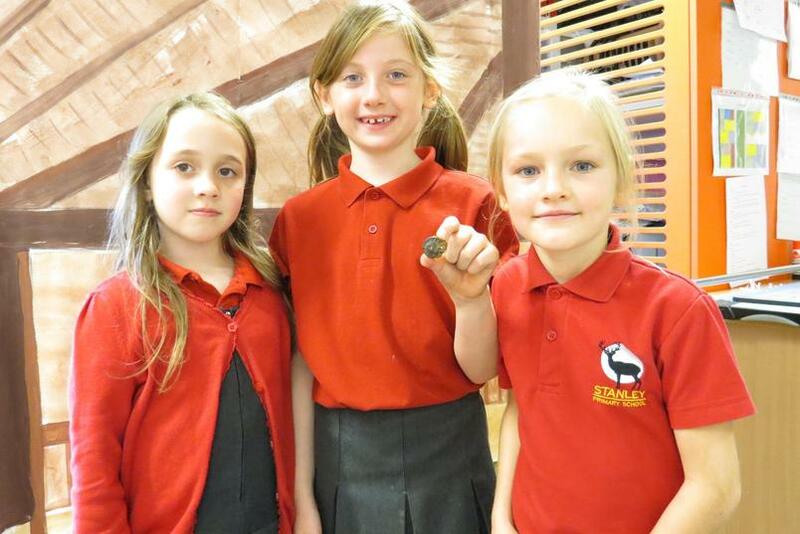 Budding Archeologists Harper M, Daisy W and Gabriella V, who are all in 3MW, discovered an ammomonite on the school site. 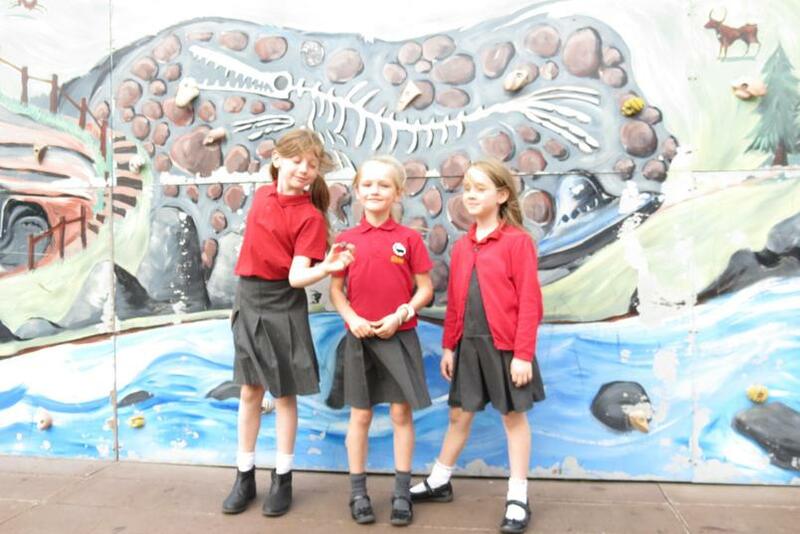 The girls were searching for "interesting things" one lunch time and discovered a partially buried ammonite close to the Pirate Playgound. 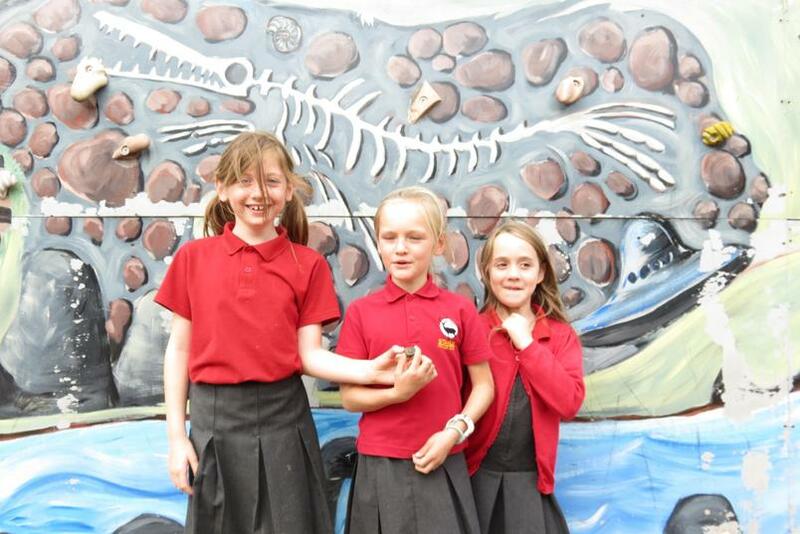 Their research has shown that it was a sea creature and could be 27,000 years old!